One man’s vision, The Resort at Cypress Hills was created as a place for families to gather and enjoy the peace and tranquility of nature. 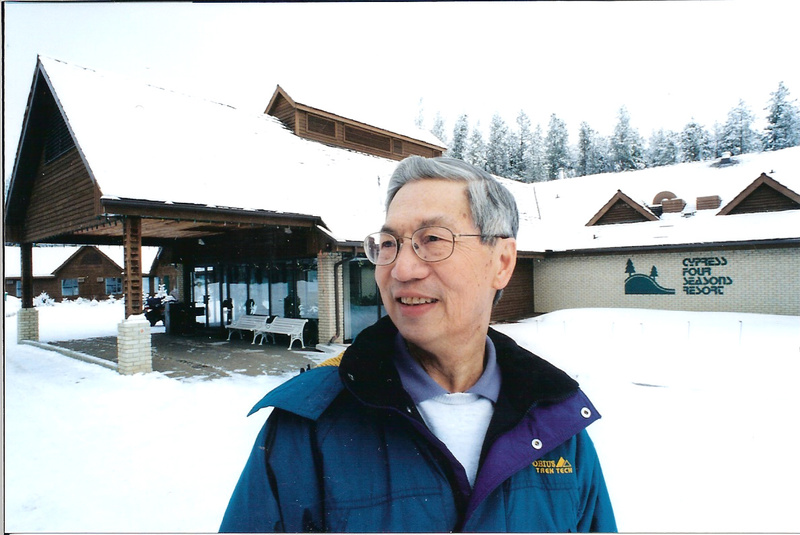 Ivan Eng began this project in 1986. Proposal and idea in hand, he presented it to the Saskatchewan government. Working through the red tape of government and selling his concept to possible investors and banks, Ivan’s dream of providing accommodation and food services under one roof for visitors to the Cypress Hills became a reality in 1987. Construction began in August of 1987. With the constant “supervision” of Ivan and his three partners, Jack Wong, Gerry Bellefuille and Bill Campbell, the project was completed in a possible record of four months. The doors opened on December 17, 1987, ready for the Christmas season! There were many people to thank through the course of the project, one notably being the support of the local superintendent of Cypress Hills, Terry Swysten and his staff. Terry gave this project his unwavering support from day one; he has always believed that this park was for the people and to provide the most complete services to the patrons as possible. 1988 was the first full year of operation for the resort, then named Cypress Four Seasons Resort. The name was picked for the four seasons that are so definable in the unique ecosystem of the Cypress Hills. However, the corporate chain, The Four Seasons, did not see it that way! After some posturing and bantering back and forth for a few years, in 1996 our operating name was changed to the corporate name; Cypress Park Resort Inn Ltd. At that time business was steady in the spring and summer but very slow in the fall and winter. 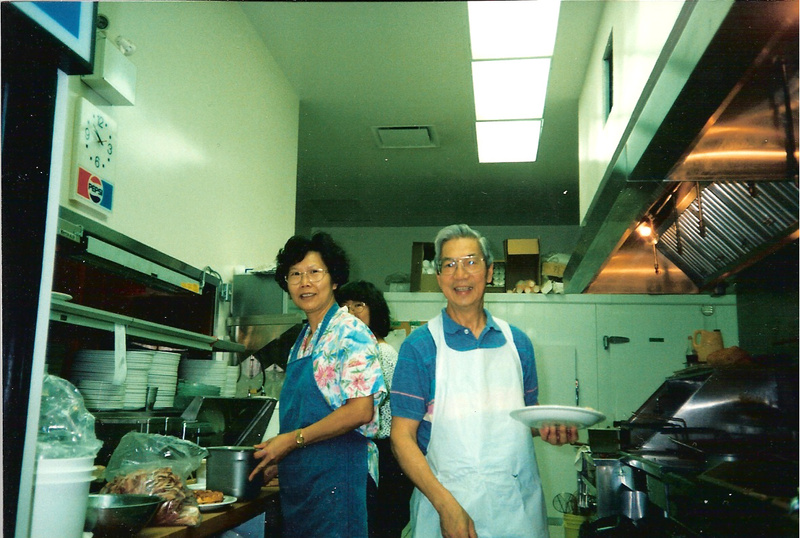 In 1993, the last of the original partners was bought out and the business became a father/son undertaking with lots of family support, especially from May. After a few difficult years, a business decision was made to expand so we could accommodate larger groups to boost our occupancy in the slower months. In 1996 our plan to expand was conceived. In the fall of 1996, Phase II of construction on the Cypress Park Resort Inn Ltd began! A grander dining room, more convention facilities, and larger family dwelling accommodations were completed in the spring of 1997. The Deer Coulee Views, the Wapiti Convention Room, and what is now Ivan’s Restaurant along with a new work shop were added to the operation. The lounge was also relocated to where the kitchen was, making a more private setting. We experienced many growing pains during this period such as finding qualified staff, the out dated furnishings and buildings, economic downturns and the closure of the Big Thunder Ski Resort in 1998. 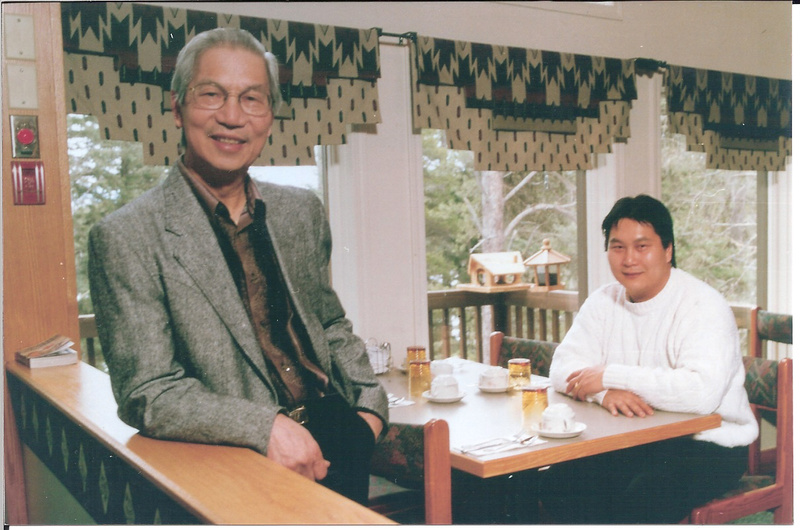 It cannot go unmentioned that the loss of our founder and mentor, Ivan Eng, on April 14, 2007 was like losing part of Cypress Hills as we have come to know them. But his spirit lives on and his goal of serving people remains our guiding principle. Ivan was hardworking and inspirational and one of the kindest people we have ever known. He lived life to the fullest, with amazing optimism, always seeing the best in everything and everyone. It takes a very rare person who can make better everything they touch, but Ivan had that gift. He will forever be remembered for his contagious smile and big wave. Over the last seven years, The Resort has completed some major modernizations. We have completely redone our cabins, converted eight of the one-bedroom cabins into four new two-bedroom cabins, and converted two of the two-bedroom cabins into two new three-bedroom cabins. We have equipped all the cabins with up-to-date furnishings, flooring, and kitchen ware. We renovated our lobby area and Ivan’s Restaurant, and removed our indoor pool and created an exercise area and hair salon for the convenience of our guests. The hotel rooms have all been refurbished with new everything! The pillow top beds are the talk of The Resort, but the décor and warmth are not far behind. With the new look and atmosphere of The Resort, it seemed fitting to implement a new operating name for our property. We are now The Resort at Cypress Hills! A small, subtle change which better identifies us as an independent entity from the Inter-Provincial Park, and it better describes who we are, a feature objective for our various marketing campaigns. With the change in operating name, we have implemented new colors and décor throughout the entire Resort along with a new logo! Lots of positive changes! Since conception in 1987 we have employed more than 1,000 staff, many of them students going to college. This number does not include crews hired for the construction of the Resort and Phase II addition, nor does it reflect the continued support we obtain from our professional trades people in the community. We have supported many groups in our surrounding communities with various types of donations to help keep them thriving; from food to money to labor, and we have sponsored many fundraisers in the area. We have, and always will support the surrounding communities of the Cypress Hills, for this is our home too. We cannot thank our staff enough—especially our long term employees (a few over 15 years), who have stuck with us through thick and thin. Along with our recent additions, they collectively bring a renewed commitment to customer service for The Resort and all our patrons. Our commitment to service and quality has never been higher!